Fitness Manual Therapy, Therapeutic Yoga, and Physiotherapy. 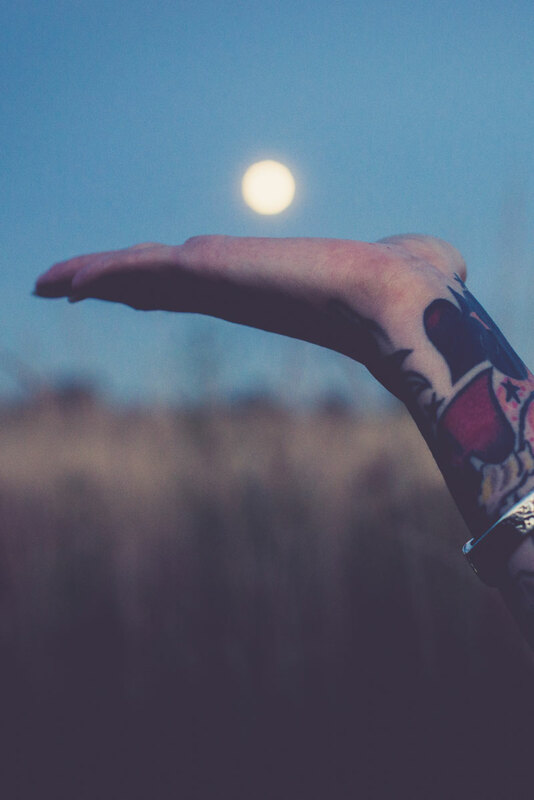 Reiki Healing is a natural hands-on healing therapy that gently balances life energies and brings health and well being to the recipient. One of the greatest Reiki healing health benefits is stress reduction and relaxation, which triggers the body’s natural healing abilities for improved health. Reiki is also effective through anything so there is no need to remove any clothing for treatments. As a Reiki Master/Practitioner Pam helps people move towards balance and wholeness by using a simple relaxation technique which activates the body’s natural healing response. Pam is offering Reiki appointments at Zen Muskoka on Monday and Friday afternoons. Structure and Function are reciprocal – if the structure is off so is the function and vice versa. The body has an inherent ability to heal itself – and sometimes needs some outside help. Fitness Manual Therapy focuses on helping to the body to enhance its ability to self-heal and self- regulate. It does this by realigning the body and removing pressure or compression on any, nerves, arteries, veins and lymphatics – the Four Rivers. Should any of these rivers become compromised the structures they supply, or drain will also become compromised and disease begins. The therapist uses the anatomy of the body to bring motion back to areas and systems, so it can function the way it was made to function. We work “with” the body not on the body. Blending her training and experience in Physiotherapy with a holistic, yoga-inspired approach, Kirsten will support you in exploring the ways in which you move so you have the opportunity to move out of pain and into ease. Physiotherapy appointments are covered by extended health insurance. 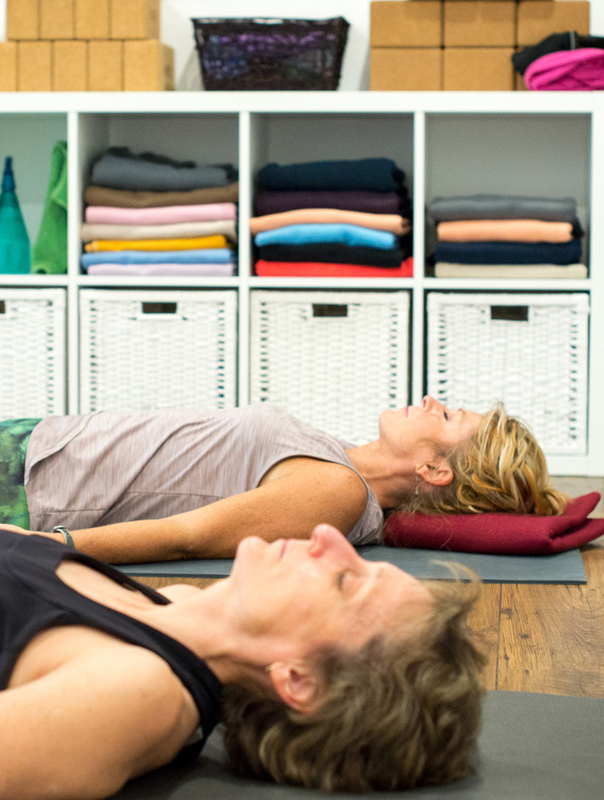 ​A guided, mindful movement practice, tailored to your individual needs. Debbie will work with you using yoga-inspired movement techniques to help you unfold any “issues in your tissues”. During Therapeutic Yoga sessions you can expect to discuss your “issues” with Debbie and explore movements that will support healing.